Colour correcting is the current big thing, but who really wants to faff around with multiple tubs of bright concealer and worry about where to put it on your face? No, we'd rather sleep an extra ten minutes, thank you. This latest release might allow you to do just that: Algenist Reveal Colour Correcting Radiant Primer ($36). 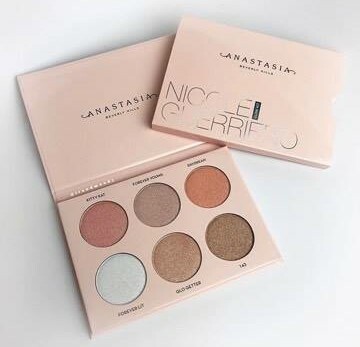 For those in the UK, you can get it at Sephora. 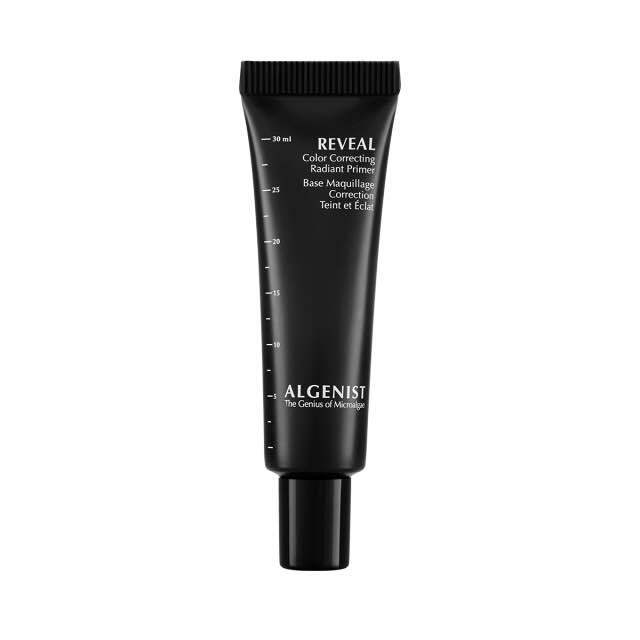 The Reveal Primer from Algenist has a unique formula which goes on sheer and lightweight and contains algacorrecting beads that reduce the appearance of sallow skin, dark circles and redness. The primer feels hydrating, goes on sheer and doesn't feel greasy at all. If that wasn't enough it evens out skin tone and doesn't settle into fine lines. It has great staying power and can be worn alone as well as beneath foundation. One con is that for pale skin tones this colour correcting miracle product can look a little warm, or orange, but this can be neutralised through foundation application. Apply with fingertips before foundation, or wear alone for a glowy natural look. Brightens and improves the appearance of skin by evening skin tone and colour correcting target areas. Might be unsuitable for those with extremely pale skin, it can leave an orange cast. It is a hydrating, radiance-boosting primer so most likely works best with drier skin types, although it does say suitable for all skin types; it is worth noting. Thank you for reading, I hope you enjoyed this post. I would love to know what your holy grail spring beauty products are, please share in the comments below. I really love all the support and positivity I receive from you guys, it makes me so happy so please don't stop. I was asked to write a post for one of my favourite websites Really Ree, you can read what I wrote HERE. Take care. I think it would depend on your skin type, as it is a hydrating, glowy primer I think it is more suitable for dry skin types. I should have mentioned that in the post! This sounds pretty great, I would definitely like to try it. I have pale skin but it's also warm toned so fingers crossed I'd be ok! I think it would be covered with foundation anyway, I hope it works for you. It sounds like a dream! Thank you for your comment, Sally! Love it, looks so perfect. 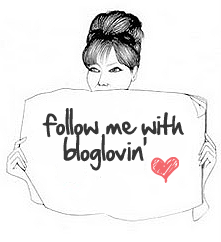 Would love to connect with you, check out my blog and giveaway worth £150! Will do! Thank you for commenting Aliona (you have a lovely name!). PS. 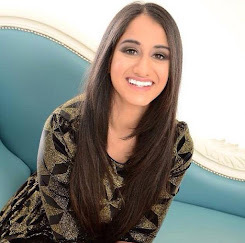 I nominated you for the Miranda Sings Award on my blog :) It's my most recent post! Oh wow that is so sweet, I'll definitely check it out. Thank you so much Kim! i love algenist products in general, so i'll have to check this one out! Ooh which products do you like? I have tried their eye cream and really like it. Sounds fab, will have to give it a try! Sounds great! So many amazing brands I'm loving for spring - I'm testing out some gorgeous products from The Handmade Soap Company, Estelle & Thild, Angela Langford and many others. Wow, so many brands! I look forward to reading about them on your blog.